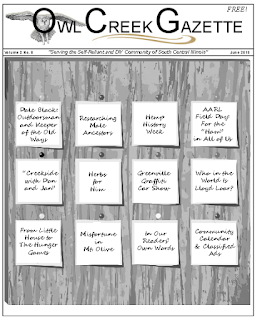 Owl Creek Gazette: Our JUNE 2013 Issue is HERE! 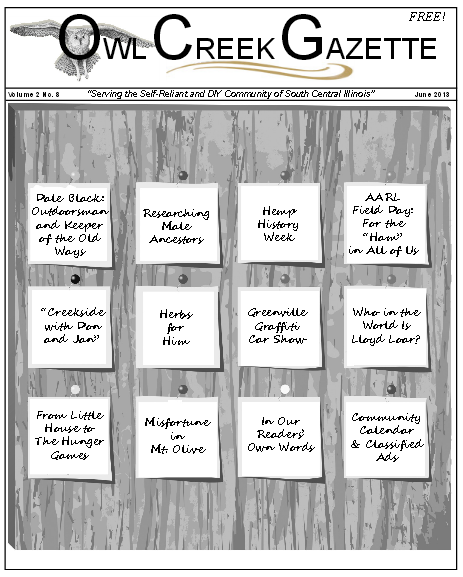 Our JUNE 2013 Issue is HERE! and available to read online by visiting our CURRENT ISSUE page! Page 6: OCG Books and More Club. Page 10: Who in the World is Lloyd Loar?